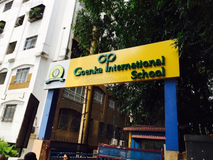 Find below the list of top IGCSE / Cambridge schools in Pune with phone number, address, 360° School tours, 2018-19 Admission forms & Fees, photos, facilities & more. 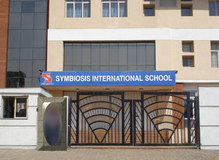 Symbiosis International School is an International Baccalaureate IB school located in Pune, India, founded in 2005, running primary (PYP), middle school, IGCSE and diploma programmes (DP). 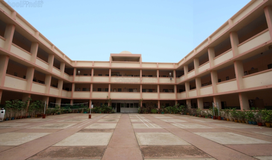 The school was founded by 'symbiosis' which is one of the leading educational institutes of India. The international school is run under the Symbiosis motto of To unify the world as one family in order to produce successful, responsible and creative global citizens who, in turn, will strive for excellence and the progress of society. 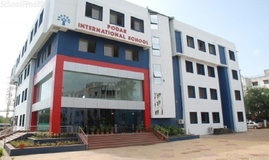 Jyotirmay International School is one of the upcoming international schools in Wagholi on Nagar Road, Pune and is close to the Kharadi Pune? 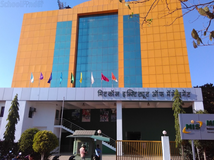 fast developing IT hub.It is located opposite Vagheshwar Mandir and is behind- Rambhau Moze Engineering College. 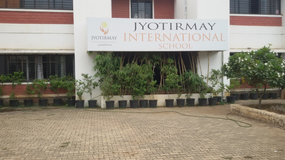 Jyotirmay International School has adopted IGCSE curriculum from the Cambridge University. 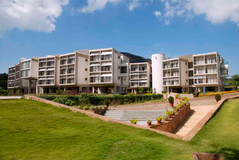 This curriculum is widely accepted by the Universities world over.\nAs of now Jyotirmay International School is a day boarding school and does not provide the accommodation facility. 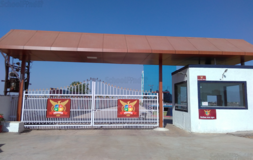 It is at a distance of 15 kms from Pune railway station and is almost 10 minutes drive from Pune International Airport.\n In facilities, it provides School Bus, Meals, Sports Coaching, Advanced Laboratories. 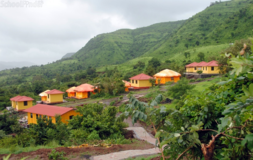 Nestled amongst the majestic Sahyadri range situated on the outskirts of Pune lies RiverDale International Residential School, a co-educational residential school. 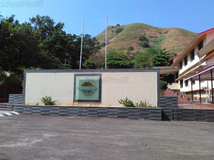 Phoenix World School is located in Kharadi, Pune. It was established in 2015. 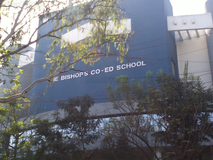 This school follows the CBSE,IGCSE board. The school has English medium. Mitcon International School is a private, progressive, innovative, child centered, co-educational English medium school committed to providing quality education for all its students. 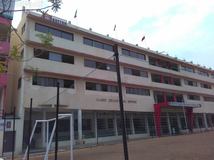 The school offers Primary and Secondary Education. The School follows IGCSE curriculum integrated with Education for Global Citizenship till Std Xth administered by Cambridge International Examinations (CIE). This school strives to provide high quality education programs with an emphasis on creating learning environments that are innovative and enriching. 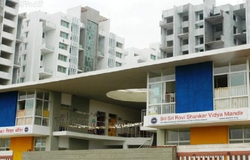 Mitcon International School aims at providing Global Education at affordable fees. Although there are many top IGCSE / Cambridge schools in Pune it is not necessary that each one is suited to your child's needs. That is why you need to analyze and consider every factor about the best IGCSE / Cambridge schools in Pune before settling for one. 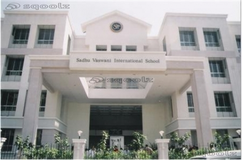 Sqoolz's list of best IGCSE / Cambridge schools in Pune makes this job easier for you. Find every detail that is necessary before choosing the right school. You can also take our virtual tour, a feature solely designed to give parents a sense of assurance.